Buy 1 for $17.82Buy 2 / Save $0.95!Buy 3 / Save $3.57! 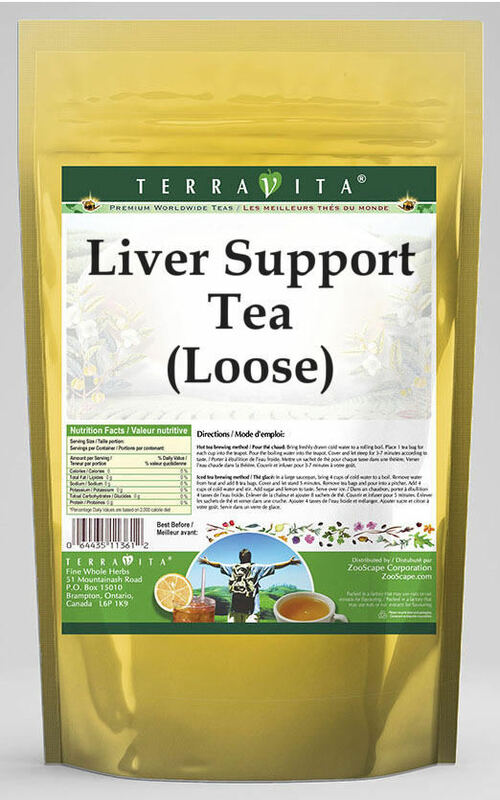 Milk thistle contains a flavonoid compound, silymarin, which has a reparative and protective effect on the liver; clinical trials have demonstrated how it improves liver function tests and protects liver cells against oxidative damage in people with liver problems. We have included both milk thistle seed and leaf in this formula. Mineral-rich dandelion root has a beneficial effect on the liver, gallbladder, and the entire digestive system; it also improves bile flow and helps reduce inflammation commonly associated with cirrhosis. Vervain is a relaxant for the nervous system, and is also considered a versatile liver and digestive tonic.